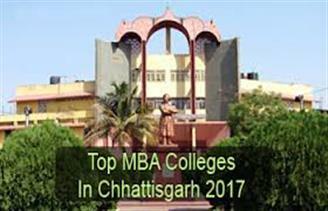 If your score is good enough, you can take admission in top MBA colleges in Raipur. There are several specialisations in MBA and B-schools of Raipur offer almost all specialisations. It is suggested by B-schools of Raipur that students should choose specialisation according to their passion.